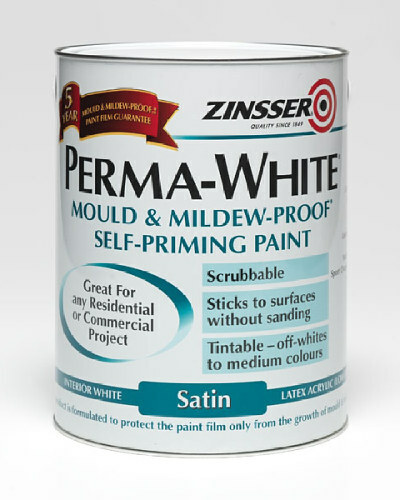 Multi-surface primer and finish. Flat, durable, non-yellowing finish. Very low odour. 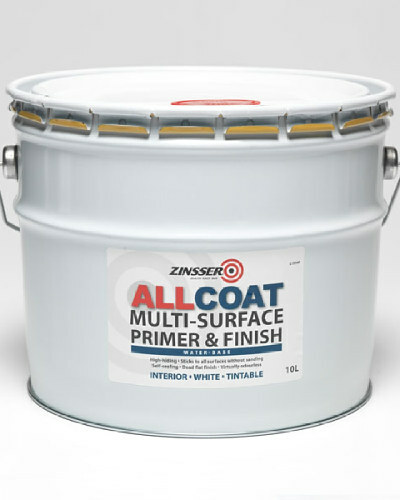 AllCoat (Water-Based) is a multi-surface primer, sealer and finish for interior applications. 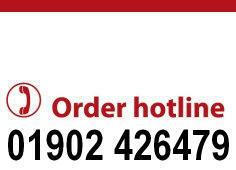 It is perfect for large commercial environments and ideally suited to airless spraying. 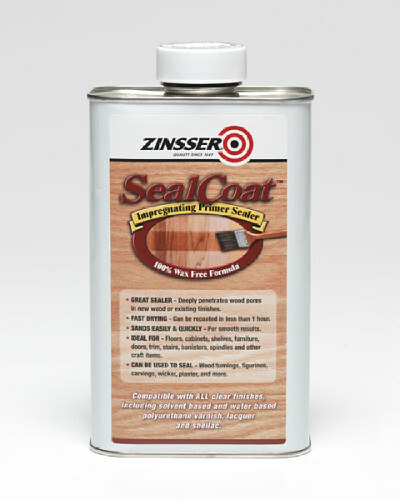 One coat is all that is needed to cover and seal most surfaces. 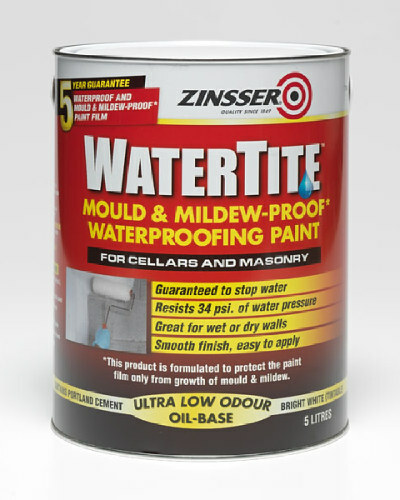 AllCoat (Water-Based) is a great underbody for enamel topcoats, it resists grain rise allowing a smooth flow that levels evenly. 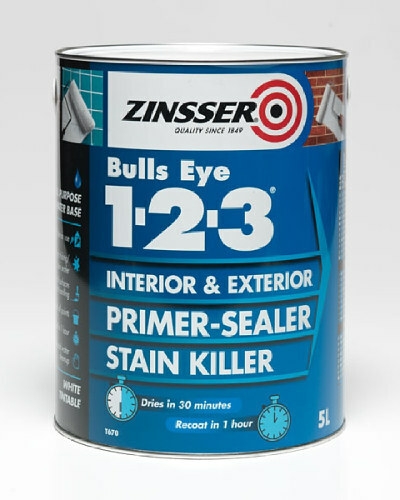 It can be sanded down to a crisp powder within 1 hour. 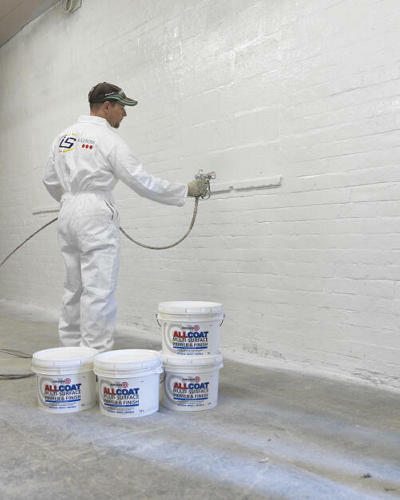 AllCoat (water-based) is Ideal for large commercial wall and ceiling applications as it is self sealing and dries with very low odour. 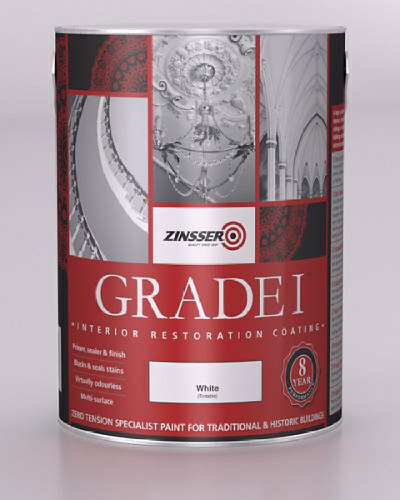 It is ideally suited to spray application and is widely used to refurbish suspended ceiling tiles and frames in environments such as supermarkets and car showrooms.